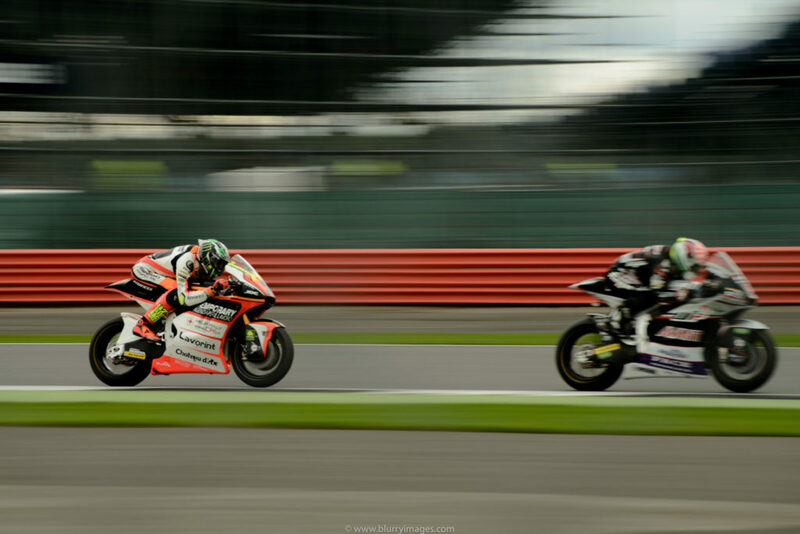 MotoGP Silverstone! Finally I had an opportunity to see my favourite race driver live! My beloved girlfriend gave me a gift which was a ticket for a race track for a MotoGP race 🙂 Couldn’t be better, really! We arrived on Friday to be ready to see all free practices live on track. 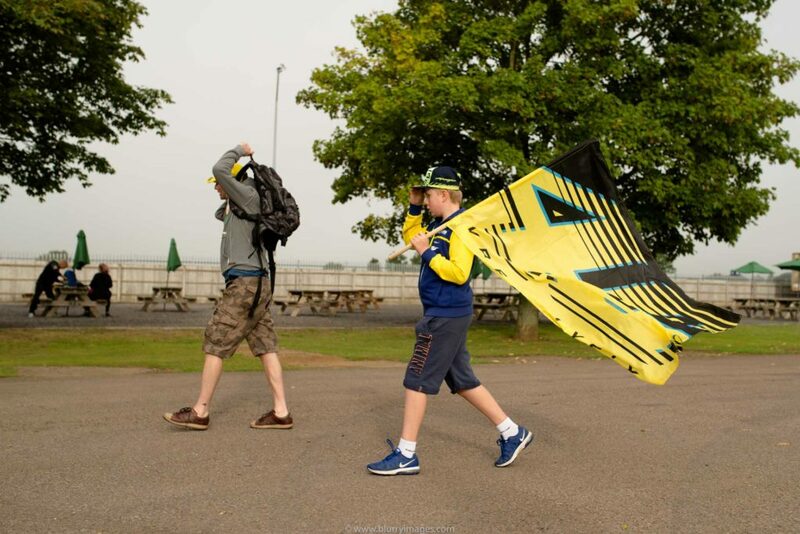 Along with us arrived many other fans. Each chosen different way to come but it was really crowdy! 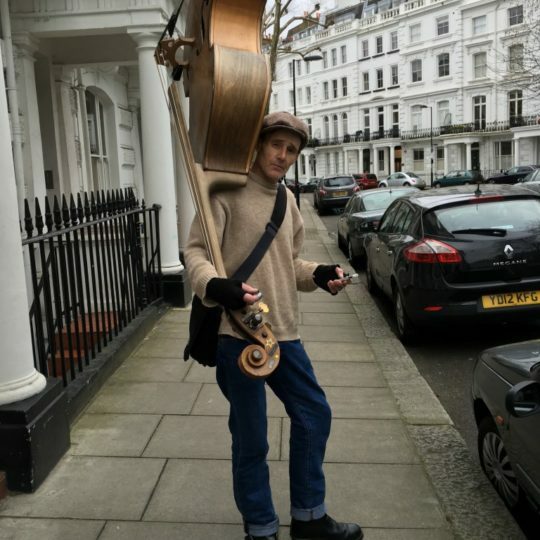 That’s really incredible how many things have to be carried with the teams. 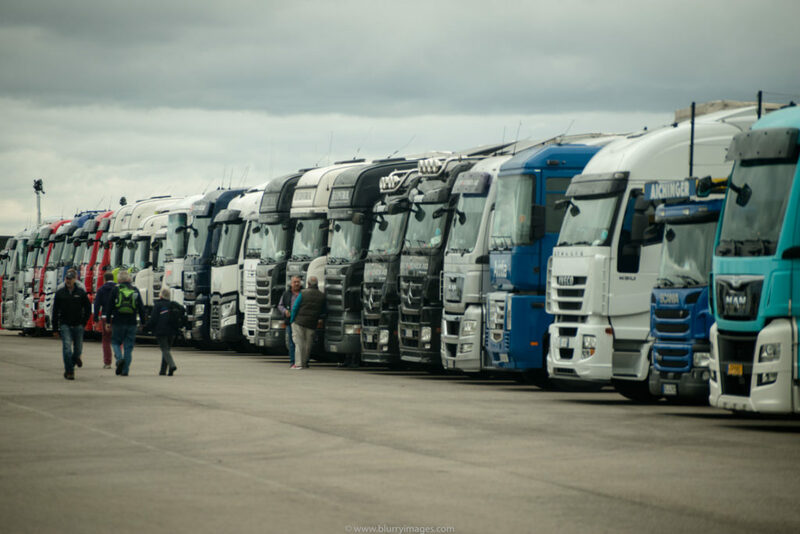 Each team has drivers (most of teams have 2 drivers), technicians, managers, spare parts and of course…. 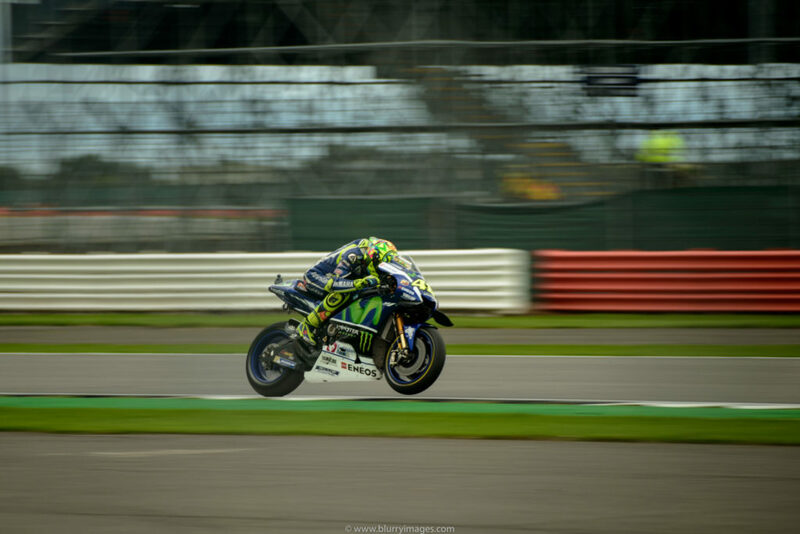 motorcycles – MotoGP drivers have two. This impressive number of things has to be delivered on time to each race track in Europe and across the world. Below you can see only the fraction of lorries which are parked on track. 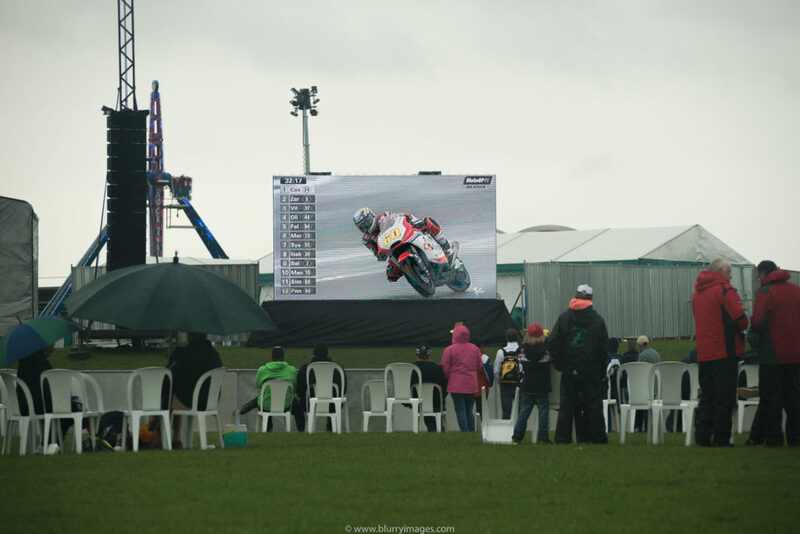 That’s not too bad as many of most important thing happens indeed on track so even we weren’t able to see it, we used Big Screens which are transmitting the whole event all the time. Vale, as usual is performing very well. Even it’s raining his performance is very good. 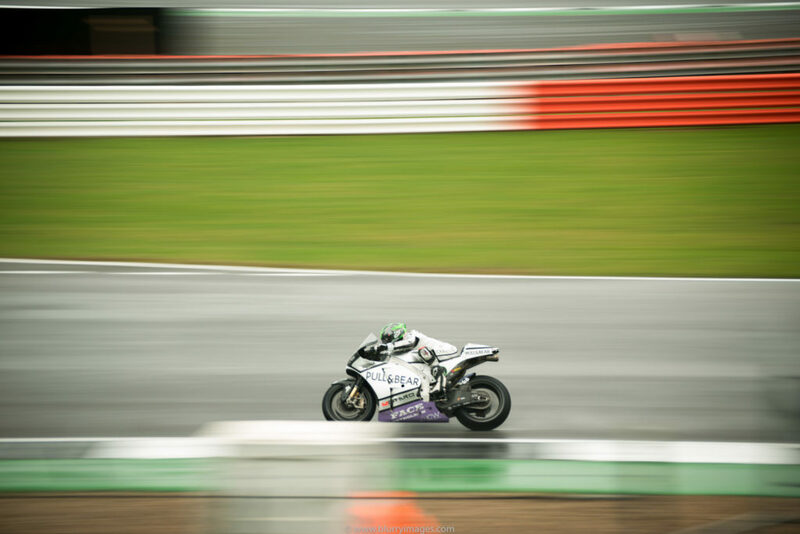 Personally I prefer wet races as these are more spectacular from visual point of view and of course results are unpredictable very often. 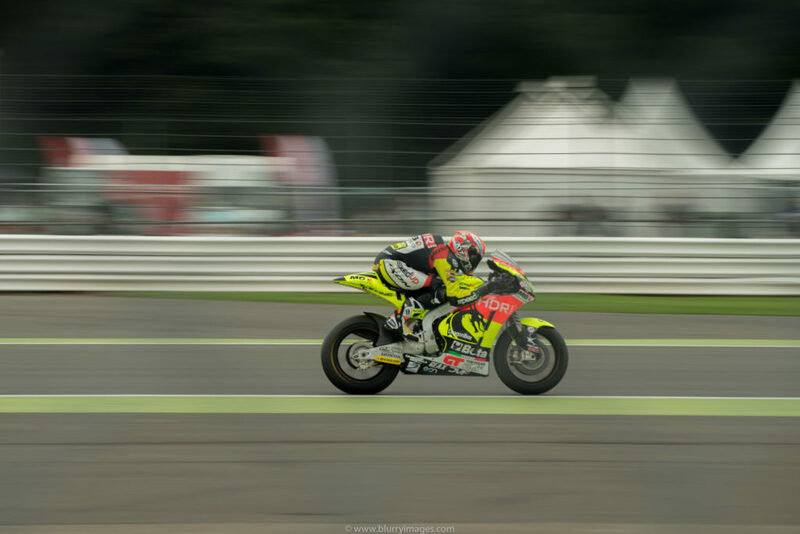 Below Valentino rides on the corner during the second free practise session on Saturday. 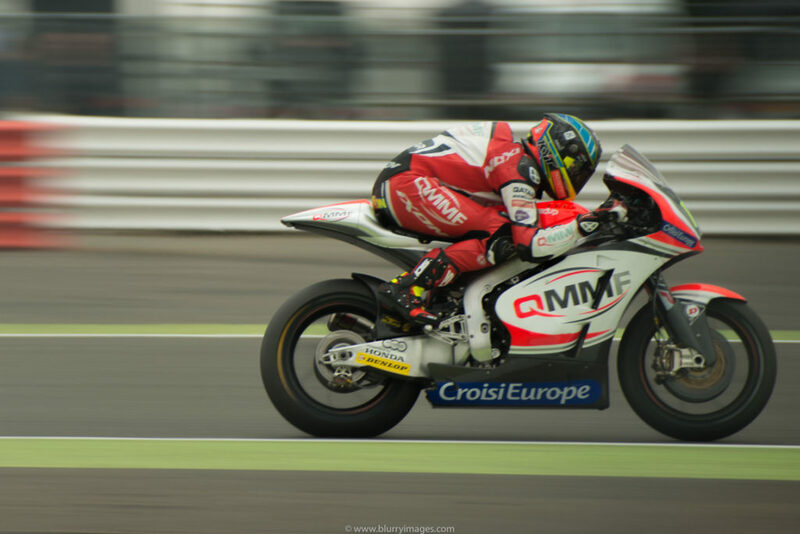 Moto2 free practice is very interesting as well as Moto3. 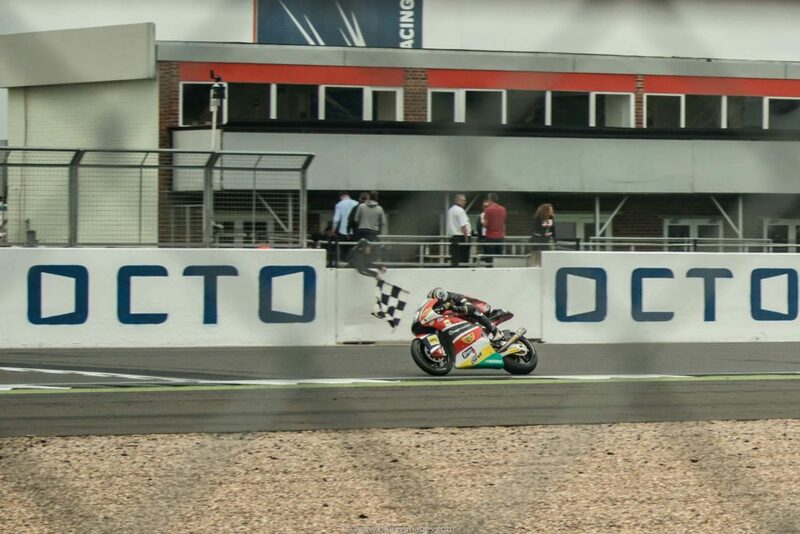 I wouldn’t believe I will ever tell it, but Moto3 motorcycles generates almost the same huge noise and higher classes. That’s why organisers are sharing everywhere free noise stoppers. Kids are in the worse situation but parents know what to do by giving them headphones usually used on construction. 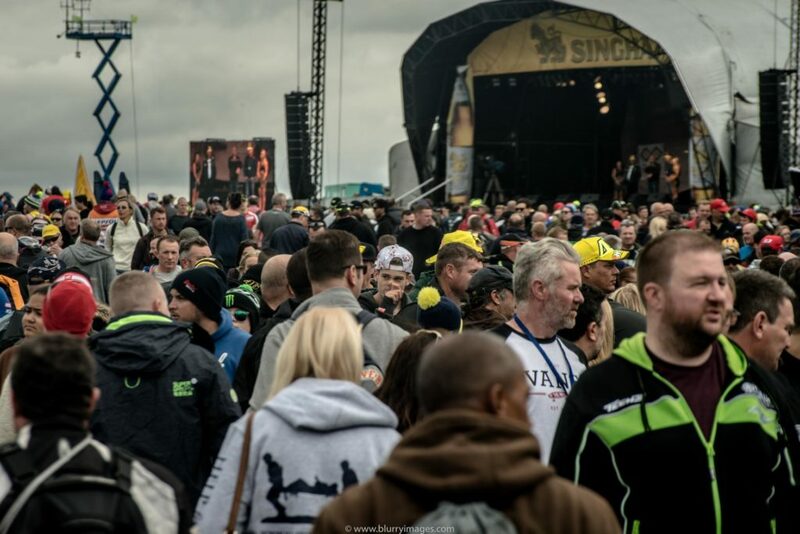 At MotoGP Silverstone there’s always very crowdy. 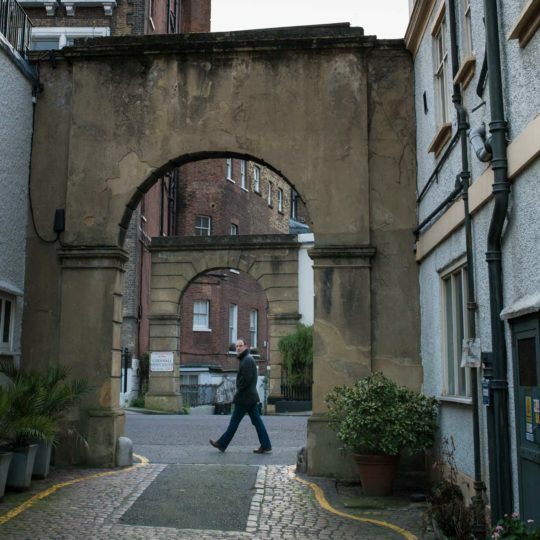 People are getting here from around the England and Scotland. All are very friendly. People drink beer, eat burgers and overall atmosphere is very sporty and friendly. Each class has two free practises which results are not counted prior the qualification sessions. 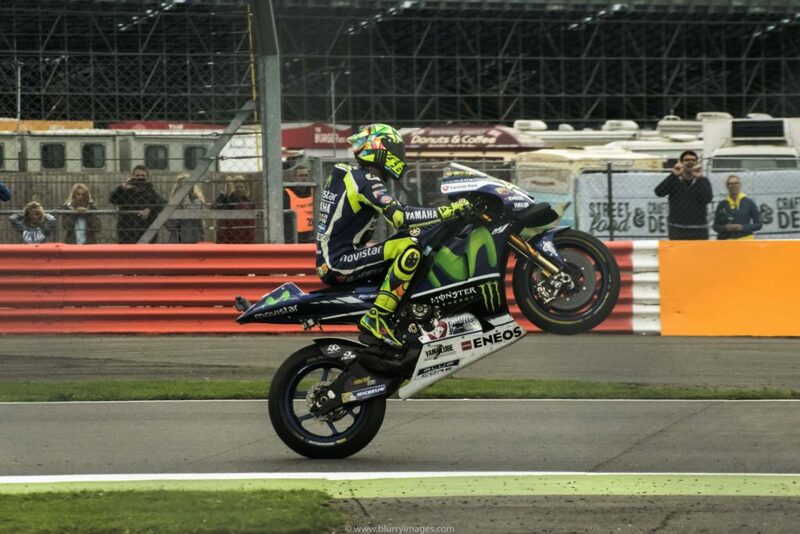 The only exception is MotoGP class where results from Saturday’s FP sessions decides of the Qualification order. Many things happens during those sessions. Saturday is very wet today so riders chosen wet tyres. Above Marc Marquez prepares for a measured lap. You can see lots of water droops behind his rear wheel. 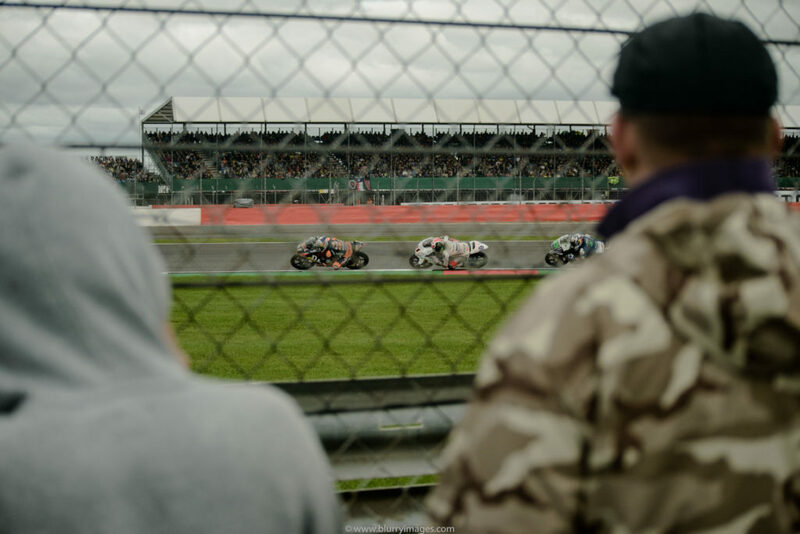 People watch race from all places, really. Very good to see more than just 2 corners are located at the higher floor and of course, are more expensive. 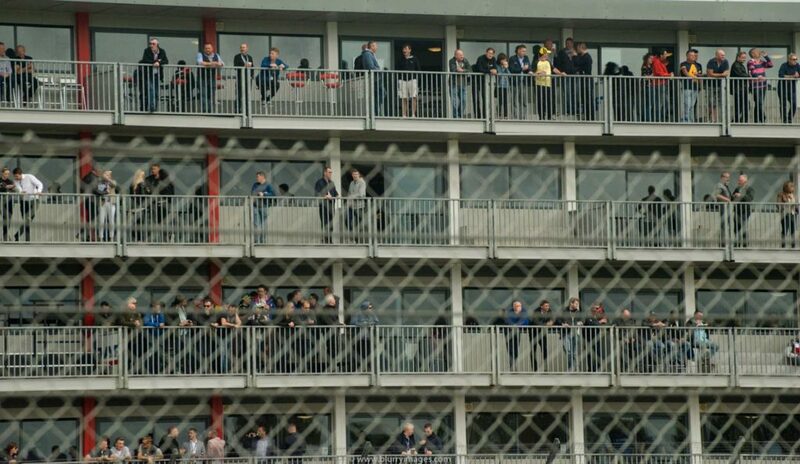 Here you can see lots of spectators watching from balcony with drinks in hands. 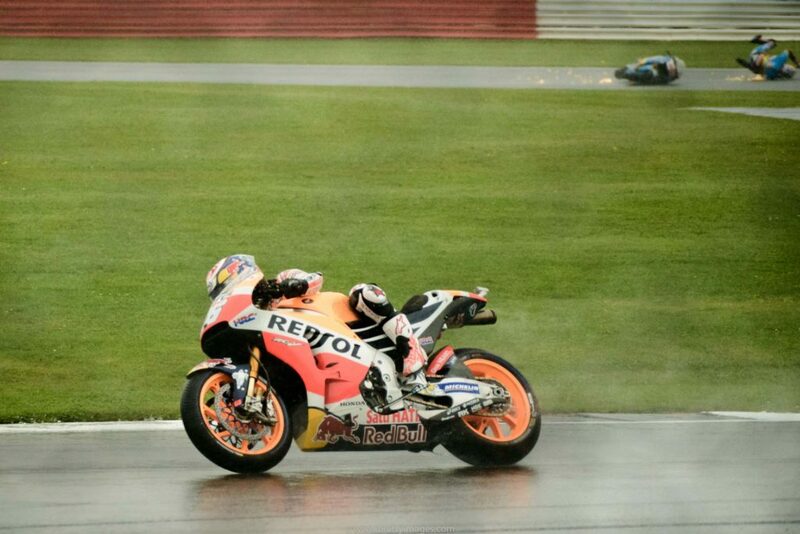 Below you can see a picture with Dani Pedrosa but…take a look what’s happening behind him! I haven’t seen that while I took that picture. The driver is fine but he made my picture! Moto2 riders are doing great job. 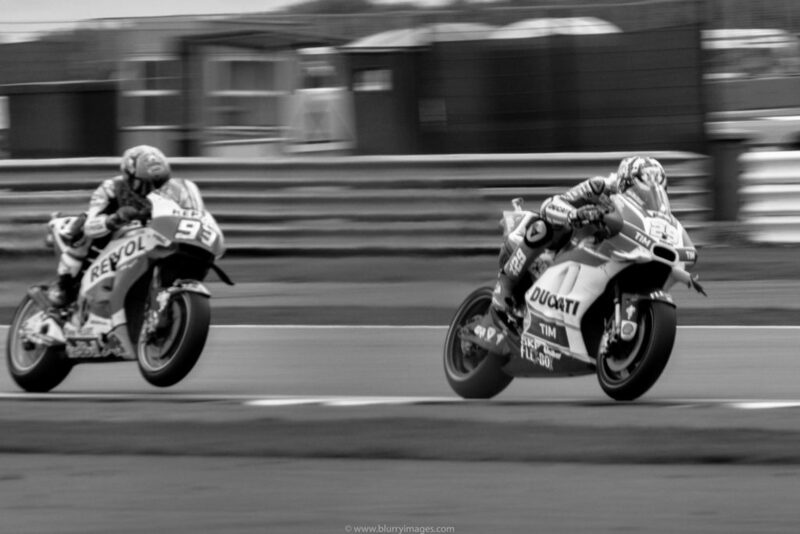 They riding style is very impressive and they speed on straight doesn’t differ much comparing to the MotoGP class. 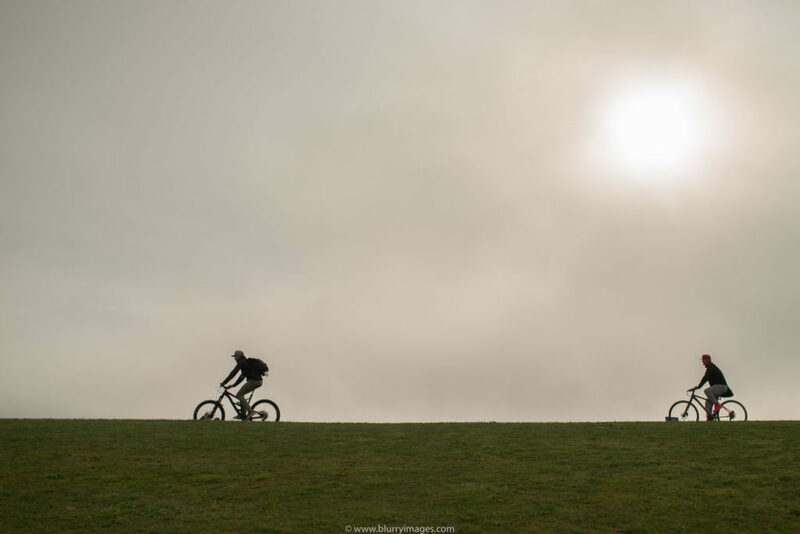 Below you can find my favourite shot from while cornering. 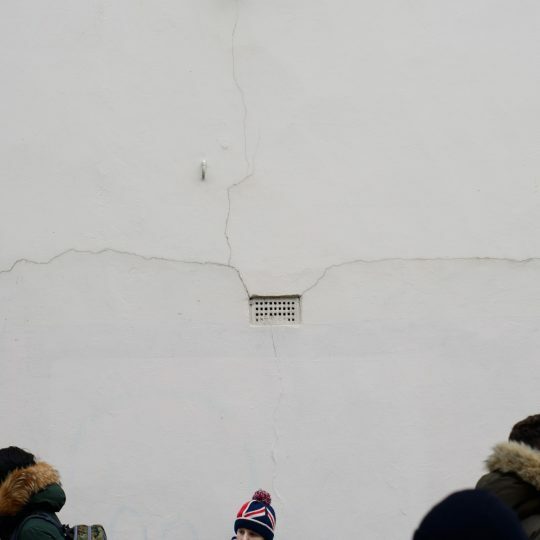 The number of spectators is is difficult to describe. 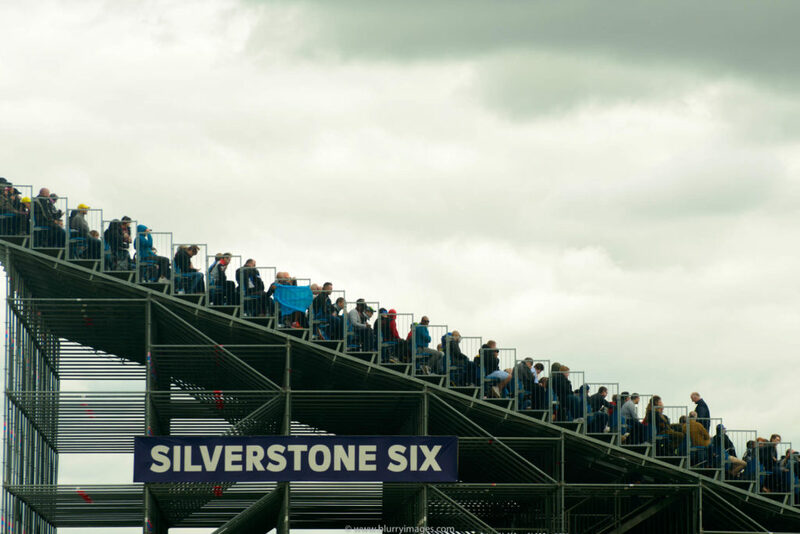 I should come 2 hours earlier to get best place – please remember I can go around the track so watching the race through the fence is not what I want to do! 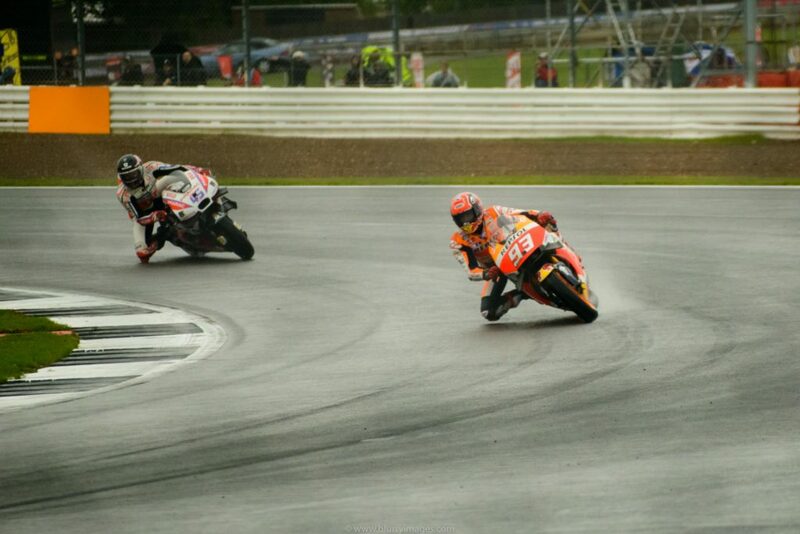 Marc Marquez at MotoGP Silverstone race is trying to catch one of the Ducati’s riders. Of course he overtook the below guy in a few next corners. Vale is doing his best. I’m surprised how difficult is catch him while he’s going out of the corners. His pace is enormous – like a bullet! People came to watch the race. Big screens allows us to see the whole event. 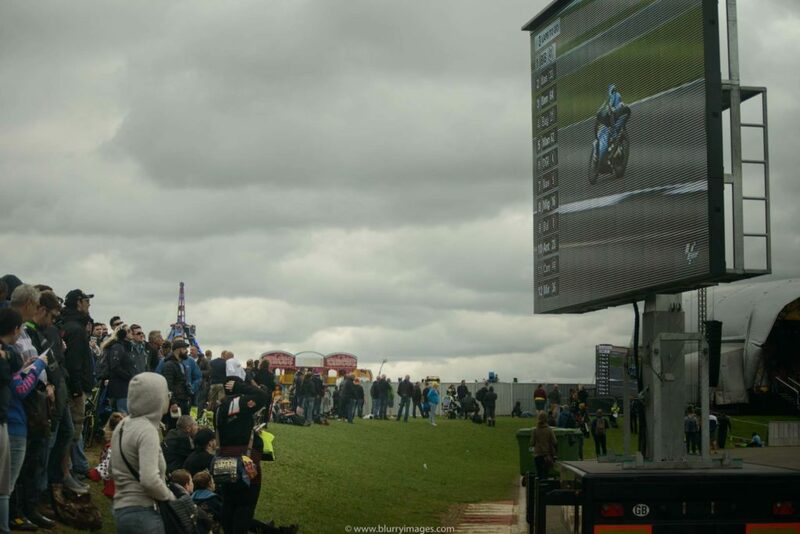 When riders are arriving we all are turning onto the track and in that huge noise we can see them for around…..4 seconds 😀 and then turn back to the screen. 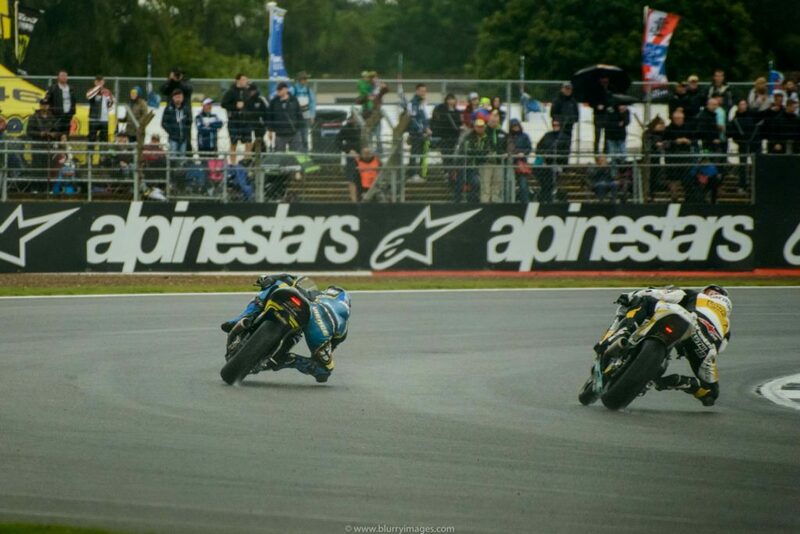 Riders in Moto2 class are very hard to beat. They all struggle through the whole race and no one gives up. We all hear about recent horrible accidents which happens around the Europe. Organisers are very well prepared and we all feel very secure. 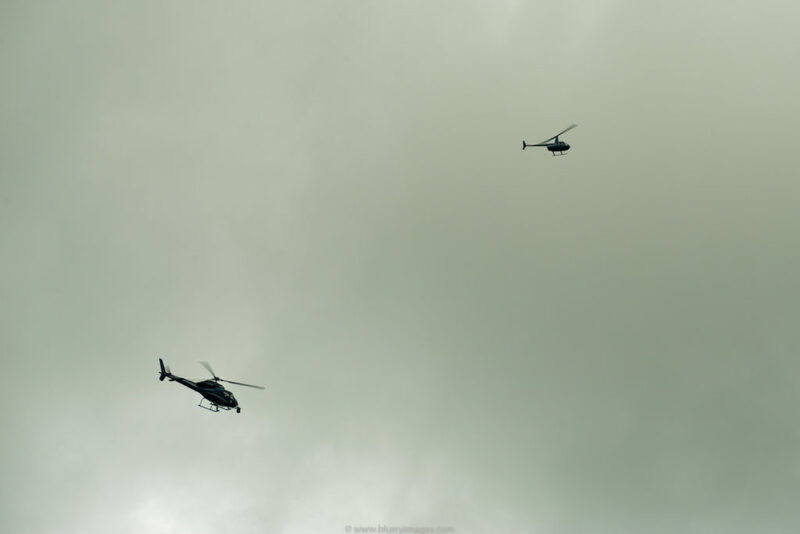 Above our heads are flying helicopters which scans all people to prevent such situations. All is fine! Behind the race track there’s lots of thing to do. 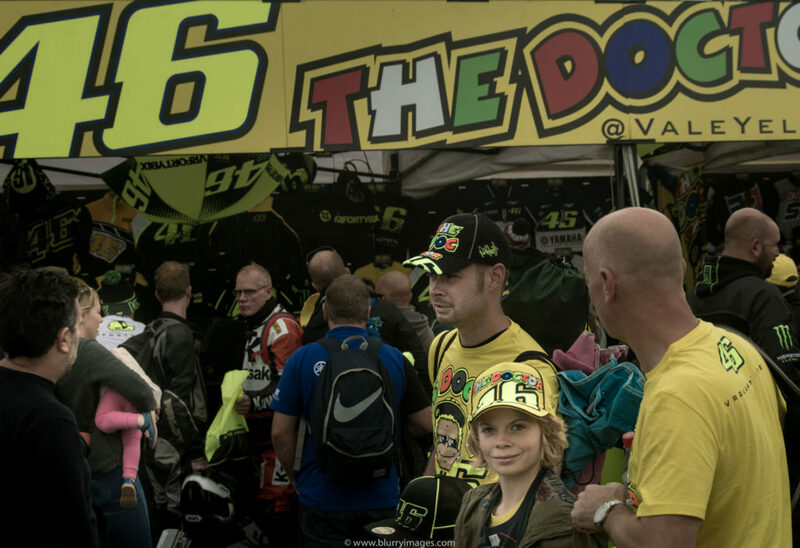 You can check The Doctor’s store to buy hmmm… new VR46 jacket or cap? Riders in all classes are doing their best to win. 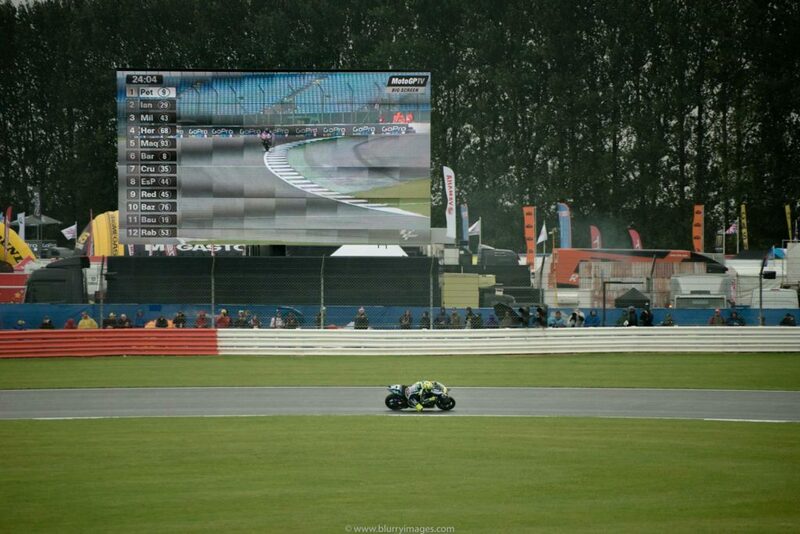 MotoGP Silverstone weekend this year is mixed with wet free practice day and dry race day. That combination doesn’t promise expected results but this time my favourite rider is doing great job! 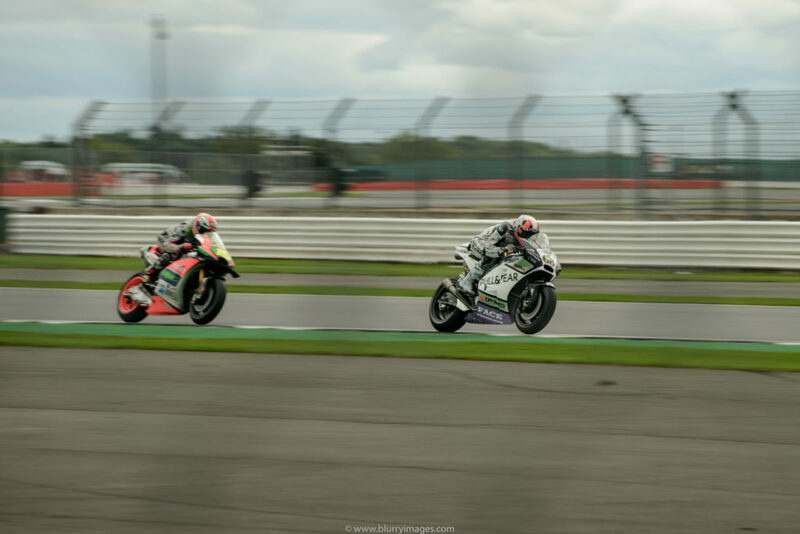 Moto2 racers on straight during the Silverstone 2016 race. My love, Marlena took me a few shots using her new (sic!) camera with 120 type negative film. 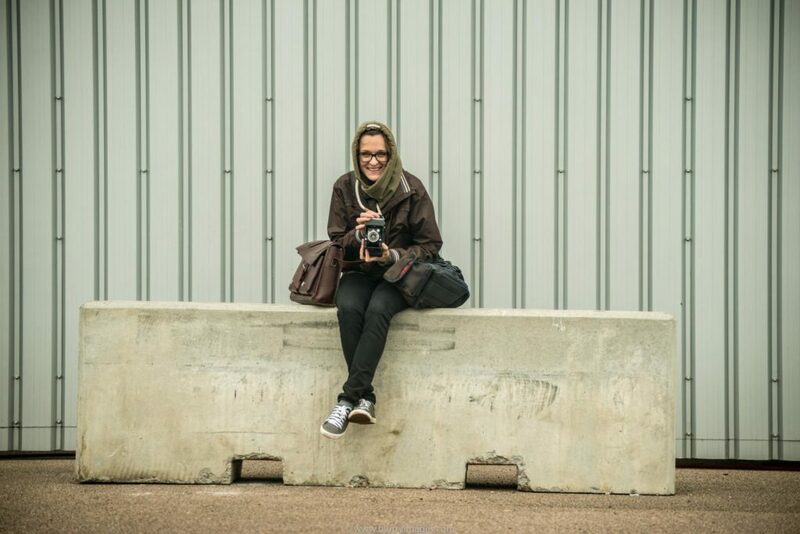 I hope we’ll develop it soon and I’ll put here pictures she took. I know those pictures will be great! 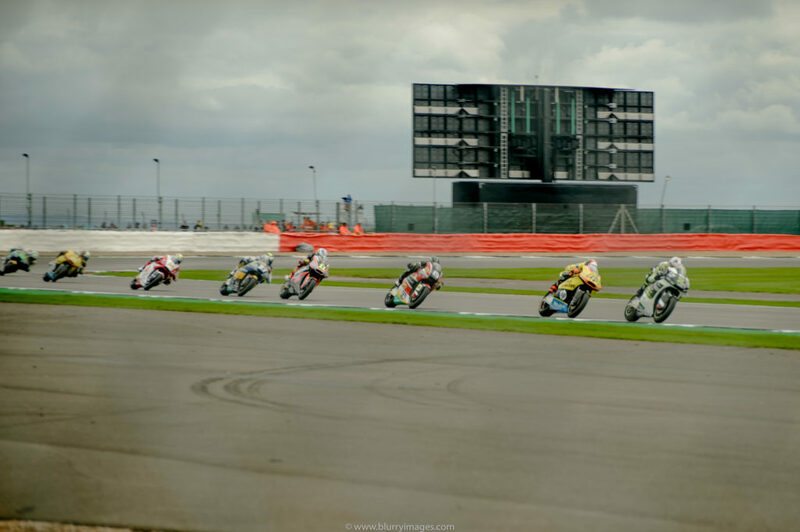 Old Zeiss 6×9 camera used on Silverstone MotoGP race.